The Players golf gift set is perfect for the avid golfer, with high quality microfibre towel and premium club brush to keep your gear in tip top condition. 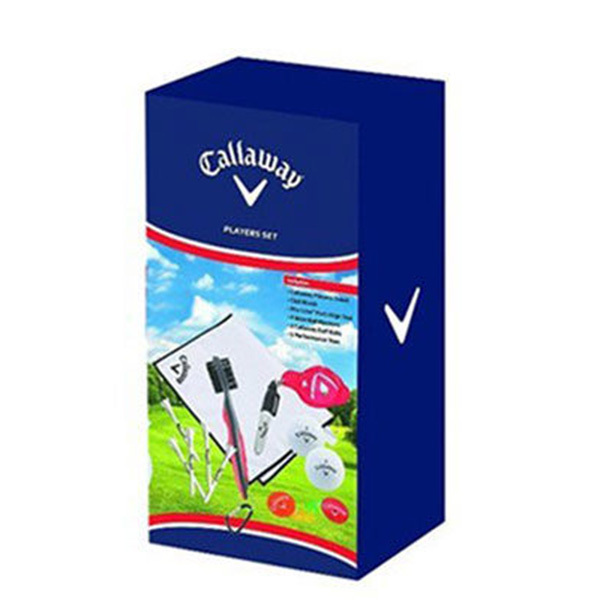 The set includes 2 x Callaway Golf balls and has a Pro-line putt alignment tool to mark your golf balls for more consistent putting. 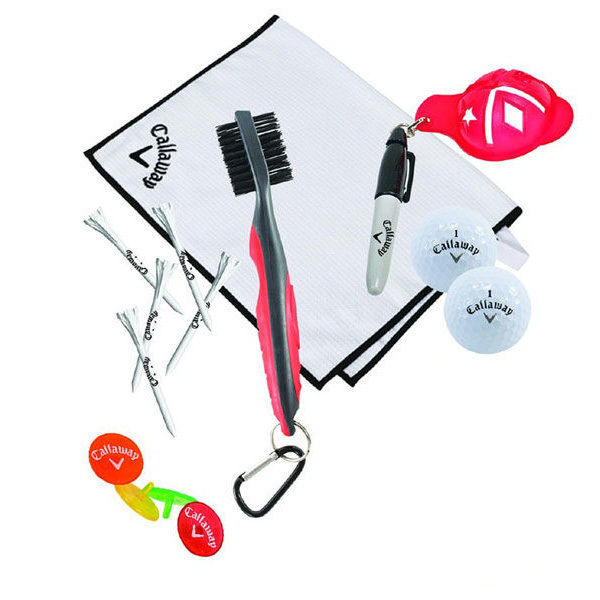 Plus features Neon ball markers and 5 x performance tees, all essential items during your round. The set comes in presentation box which is prefect for gifting.